Due to popular demand, Stormwater NSW will be hosting a second seminar on the changes to the NSW Office of Water Guidelines for Riparian Corridors on Waterfront Land. The Seminar will be held from 8.30am until 12.30pm on Thursday, 15th November. 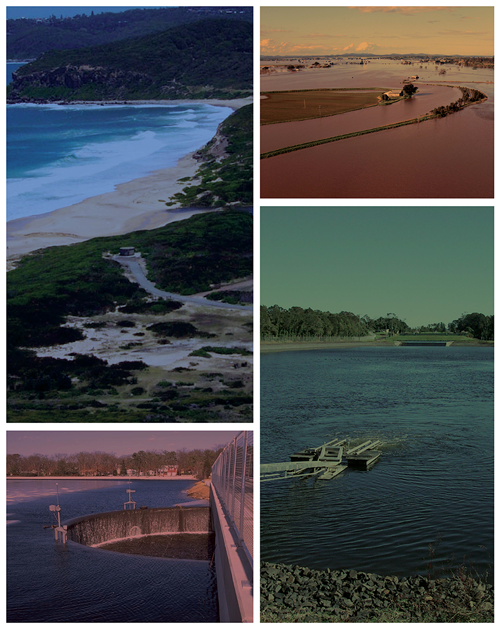 The role of the NSW Office of Water in regulating controlled activities on waterfront land and the importance of protecting and restoring the riparian corridor environment. Marwan El Chamy, Manager Water Regulation, NSW Office of Water. Marwan El Chamy will introduce the seminar and outline the changes to controlled activities in riparian corridors and controlled activity approval fees. The changes will better meet the needs of the development industry, whilst continuing to protect and restore waterfront land. Robert Black, Executive Director, Land Release (Planning and Delivery), NSW Department of Infrastructure and Planning. Robert Black will outline the NSW Government’s planning reform agenda to address systematic issues affecting the NSW housing sector. Jeremy Morice, Water Regulation Officer, NSW Office of Water. Jeremy Morice will present the new Guidelines for riparian corridors on waterfront land and explain how to apply the ‘riparian corridor matrix’ and offsetting ‘averaging rule’. Gina Potter, Water Regulation Officer, NSW Office of Water. Gina Potter will present a case study of a development site in western Sydney where the new Guidelines for riparian corridors on waterfront land are being applied. Should you have any questions regarding this Seminar, please contact GEMS Event Management on (02) 9744 5252.